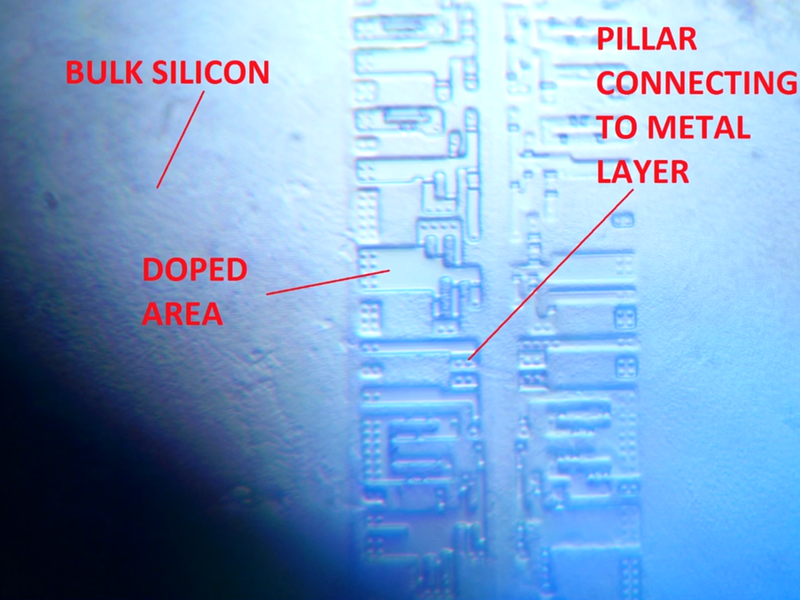 $5 Scientific Calculator Teardown with IC Die Shot (and Interesting Historical Tidbits) « Adafruit Industries – Makers, hackers, artists, designers and engineers! Fun teardown video below by electronupdate including a great walkthrough of the calculator’s IC design, and some super-zoom microscopic shots including the one above! Everything that I had questions about while watching he eventually answered – and more! – during his narration (the sign of a great teardown).